It's been so difficult keeping secrets but the news is finally out that Maureen Cracknell and I will be co-hosting another virtual sewing bee! The 2018 sew along is called Community Sampler. 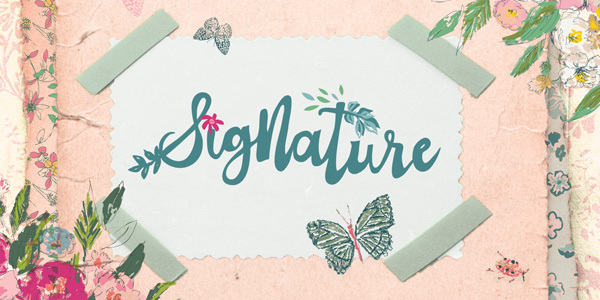 We gave it that name because of the amazing community that grew out of last year's Sewcial Bee Sampler event. The response was incredible and so were the many friendships formed over a common love of quilting. 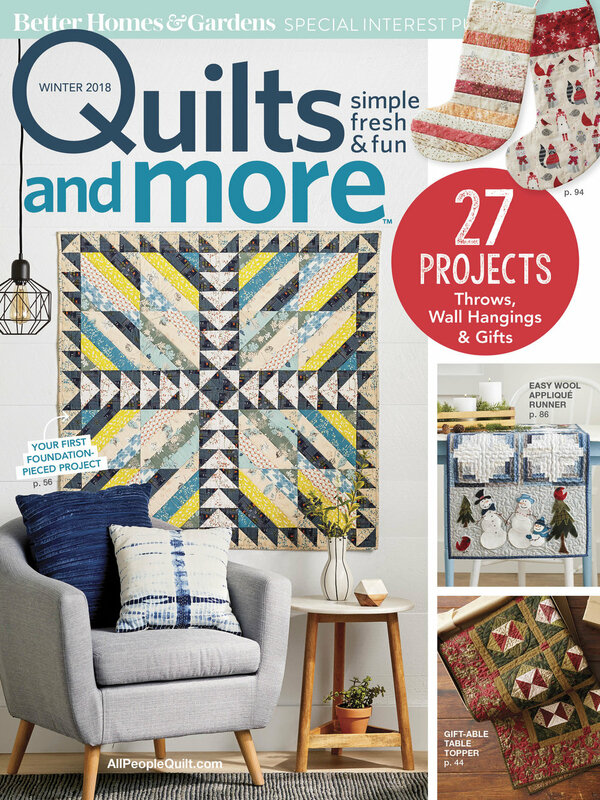 So, to everyone that joined us last year and made the sew along such a success and to all the new friends that will be made with our new sampler--this one's for you! Next week on Wednesday, February 21st around 9 am Eastern. Maureen and I will be posting to our blogs and release your first PDF download. This sew along is a free event and all you need to do is follow along on this blog and Maureen's blog to find the new PDF release each week, enjoy tips and tutorials, block inspiration, and weekly giveaways. With our new name (and new look!) starts a new hashtag pool in Instagram. Grab either or both of the buttons above for sharing on your blog or social media platforms to show your support for the Community Sampler block-of-the-week sew along. When posting your makes to your Instagram account, use the hashtag #CommunitySampler and then you can connect with all your fellow CS Makers by following the hashtag--it's that easy! Public Instagram accounts will enjoy the added bonus of automatically being entered into the weekly giveaway drawings each and every time you post and use the official #CommunitySampler hashtag. We'll give more details on that as we get underway next week. Remember, this is just a sneak peek and the full reveal will be next week, starting with the Introduction PDF download. 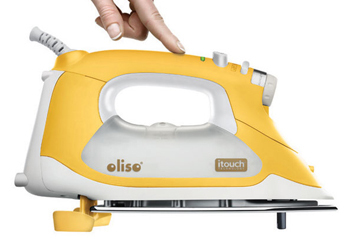 We look forward to you sewing along with us. Next week cannot come soon enough so to keep yourself busy, finish up all those UFO projects! Each Friday, throughout the Sewcial Bee Sampler sew-along, which Maureen Cracknell and I are co-hosting, will be a Giveaway Friday and today is our last giveaway for the SBS. We've coordinated special giveaway prizes with our amazing participating sponsors for each drawing and our final giveaway is very grand with a retail value of nearly $320 (US dollars). If you've happened to miss any of the Sewcial Bee Sampler posts, take a look back from the first post The Start of Something Sewcial to get caught up to the present. Feel free to start sewing with us at anytime--it's never too late to join in, it's free, and the instructions will remain up indefinitely! Aurifil Thread, Cotton Cuts, Hobbs Batting, Maureen Cracknell, Sharon Holland, and Thread Cutterz! Aurifil is a wonderful thread company dedicated to developing amazing, new products based on quality and solutions. Established in 1983, Aurifil is an accomplished Italian company based near Milano, with a full- grown experience in producing superior quality threads for professional and domestic quilters. The company headquarters is the ground where new ideas generate original items, always more refined and advanced, to provide assistance to all the quilting needs through a wide range of threads in several weights and accessories. Aurifil's success is based on developing projects carefully, always looking for high quality and great style, with a commitment to create contemporary products that will appeal to everyone! For the SBS Finale (blog) Giveaway, Aurifil is offering the lucky winner the Maureen Cracknell Bohemian Garden Aurifil Thread Collection! This hand-selected set of threads includes TWELVE large colorful spools of Aurifil thread, in 50wt 100% cotton, in colors chosen to coordinate with Maureen's Art Gallery Fabric collections! Cotton Cuts is on a mission to create jobs! They've partnered with a local workshop that provides dignified employment opportunities to the intellectually challenged and to those with other disabilities. Every Cotton Cuts membership that you purchase contributes toward enriching the lives of these very talented individuals! Cottoncut.com * Shop * Facebook * Instagram We hope you enjoy visiting Cotton Cuts! For the SBS Finale Giveaway, Cotton Cuts is offering the lucky winner a three month membership to their brand new Mini Pop Box! 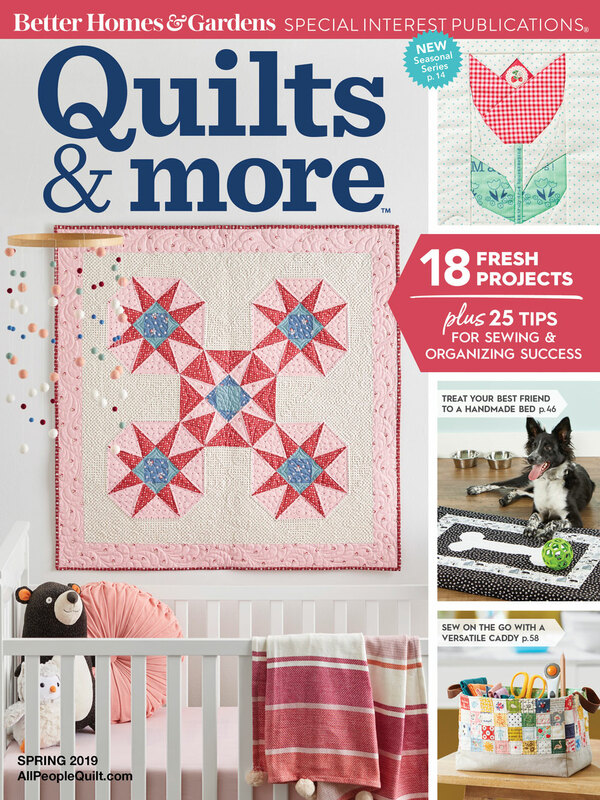 Cotton Cuts Mini Pop members receive a variety of fabrics, chosen specifically for the winner including SIX fat quarters, a lovely spool of Aurifil Thread, and 25% off all fabric in the Cotton Cuts shop, every day throughout the three months! You can sign up for your own membership, HERE! Hobbs Quilt Batting has manufactured high-quality batting for hobbyist, commercial, art and show quilters since 1978. They're proud to come from a family of quilters and are committed to providing the same quality Hobbs batting that provide to their own family of quilters. At Hobbs Batting, they never forget that quilts are gifts from the heart - an expression of love, commitment and caring for a specific recipient - or an expression of artistry and skill - artistry and that's submitted and judged in quilt shows and events around the word - or both! At Hobbs they're committed to doing their part to enhance our #JoyofQuilting! Hobbsbatting.com * Blog * Instagram * Facebook * We hope you visiting Hobbs Quilt Batting! For the SBS Finale Giveaway, Hobbs is offering the lucky winner a Queen size package of their Tuscany Silk batting just like I used in my Tiny Dancer SBS quilt! Tuscany Silk batting is supple, soft and drapes like no other batting. The luxurious feel is ideal for quilts, with it's natural ability to breath, making it an excellent choice for airy, lightweight quilts and coverlets! Maureen Cracknell is a self-taught artist living in beautiful Potter County, Pennsylvania, a proud wife and mother, Art Gallery Fabrics designer since 2014, Crafty Instructor, Aurifil thread designer, Janome girl, and blogger at Maureen Cracknell Handmade where you'll find lots of sewing + quilting inspiration, tutorials, and Fabric Giveaway Fridays! Maureen loves having you visit her and leaving a comment is even better - so please do both often! Blog * Instagram * Facebook * Bloglovin' We hope you enjoy following along! 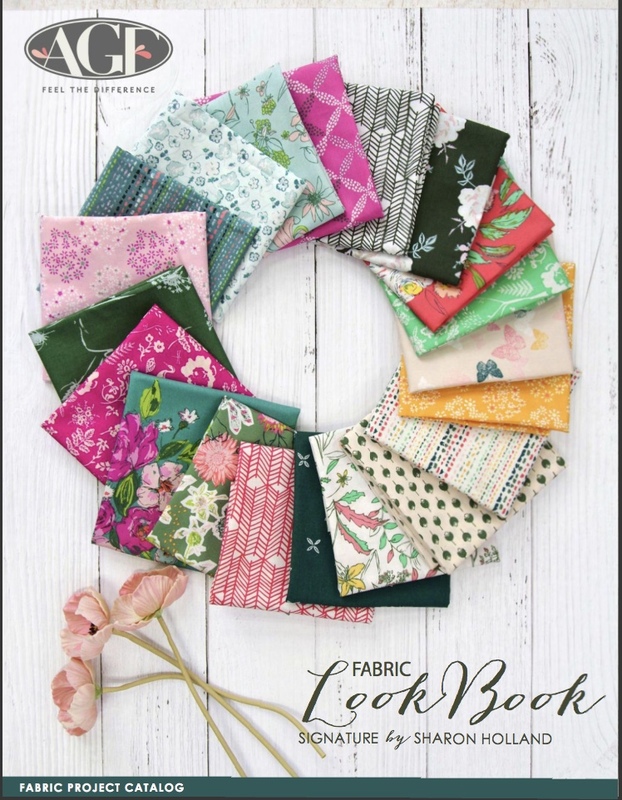 For the SBS Finale (blog) Giveaway, the lucky winner will receive this 20-piece curated Fat Quarter bundle from Maureen's various Art Gallery Fabrics collections, including prints from Garden Dreamer, Nightfall, and Soulful! Sharon Holland Designs is the co-host of the Sewcial Bee Sampler and Art Gallery Fabrics designer. Sharon blogs about design, quilting, and photography. Soon to add author to her list of accomplishments with a quilt book title Utility-Style Quilts for Everyday Living (Landauer) coming this fall! 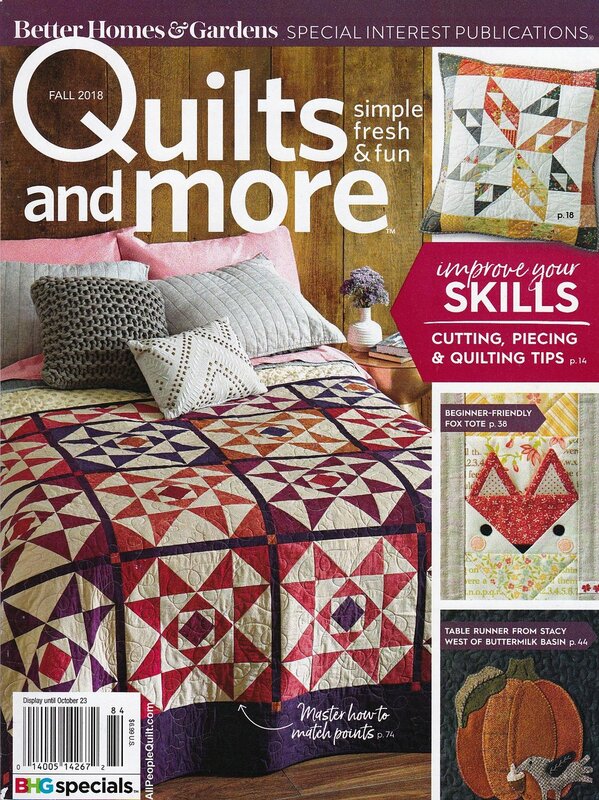 Sharon offers many free quilt and sewing patterns on her blog and has PDF patterns for purchasing through Craftsy, Connecting Threads ad UpCraft Club! Blog * Shop * Instagram * Pinterest We hope you enjoy following along! For the SBS Finale Giveaway, Sharon Holland is offering the lucky winner three PDF patterns of their choice! 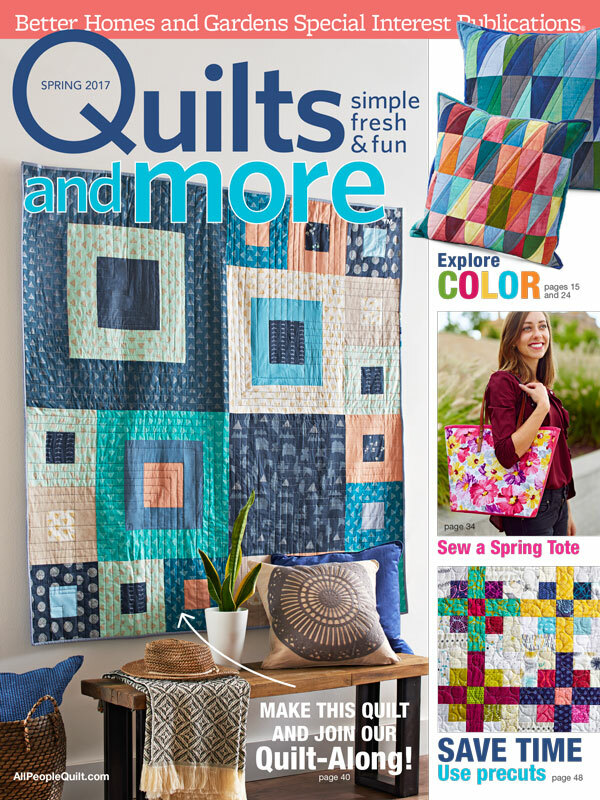 Select from over 30 different quilt and sewing patterns available in her shop, HERE! Thread Cutterz is a spin-off of sister company, Line Cutterz - a ring originally designed for the fishing industry. After 35 years of fishing and countless attempts to chew through fishing line, Vance, the founder of Line Cutterz, knew there had to be a better way. Necessity drove Vance to design and patent a fully adjustable ring with an embedded stainless steel blade that cleanly cuts all types of fishing line. Within 9 months of launching Line Cutterz to the fishing world, Vance’s wife and other crafters, sewists, and quilters began using the handy fishing tool and found it cleanly cut through thread, yarn, and embroidery floss too! Thread Cutterz officially launched at the Houston International Market and Festival in October, 2015, and is now offered in stores and on ecommerce sites and used by quilters around the world! Threadcutterz.com * Shop * Instagram * Facebook * We hope you visiting Thread Cutterz! For the SBS Finale Giveaway, Thread Cutterz is offering the lucky winner their Black Ring, a ring worn on the finger that cuts thread and is perfect for all of your crafting needs! Thread Cutterz rings are sleek and adjustable with a double-sided blade perfect for quick and efficient cutting. Thread Cutterz rings are great for all types of crafting including sewing, jewelry making, quilting, knitting, and cross stitching! WOW!!! This Grand Finale SBS Giveaway might just be the most spectacular Giveaway I've ever had the pleasure of offering my wonderful readers, with an incredible value totaling nearly $320!! 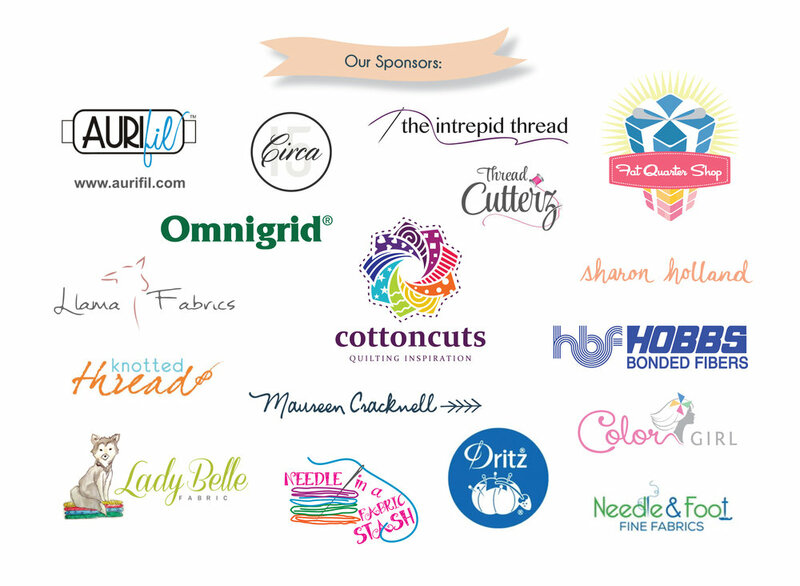 Maureen and I send a BIG thank you to all of the sponsors who have generously offered their products in our Grand Finale Giveaway and to all of the wonderful sponsors that offered amazing prizes throughout the Sewcial Bee Sampler sew-along! I'm sending you over to Maureen Cracknell Handmade blog to enter the giveaway for this wonderful prize featuring Maureen's curated AGF fat quarter bundle, Maureen's Bohemian Garden Aurifil large spool thread set, three Sharon Holland patterns of your choice, a three month Cotton Club membership, Hobbs Tuscany Silk Batting, and the black Thread Cutterz ring. Maureen will have all the how-to's enter info at the end of her Grand Finale SBS Giveaway blog post. In addition, be sure to stop by my Instagram for a chance to win our Sewcial Bee Sampler Instagram Grand Finale Giveaway that includes a special curated 20-piece Tiny Dancer FQ Bundle of my AGF fabrics, my Color Story Aurifil thread collection, three Sharon Holland patterns of your choice PLUS the same three month Cotton Cuts membership, Hobbs Tuscany Silk Batting, and a pink Thread Cutterz ring prize pack! How cool is that--two chances to win two amazing prize packages! A BIG thanks to all who joined the Sewcial Bee Sampler sew-along and to those who enter our Giveaway! Each Friday, throughout the Sewcial Bee Sampler sew-along, which Maureen Cracknell and I are co-hosting, will be a Giveaway Friday. We've coordinated special giveaway prizes with our amazing participating sponsors for each and every week! If you've happened to miss any of the Sewcial Bee Sampler posts, take a look back from the first post The Start of Something Sewcial to get caught up to the present. Feel free to start sewing with us at anytime--it's never too late to join in, and it's free! 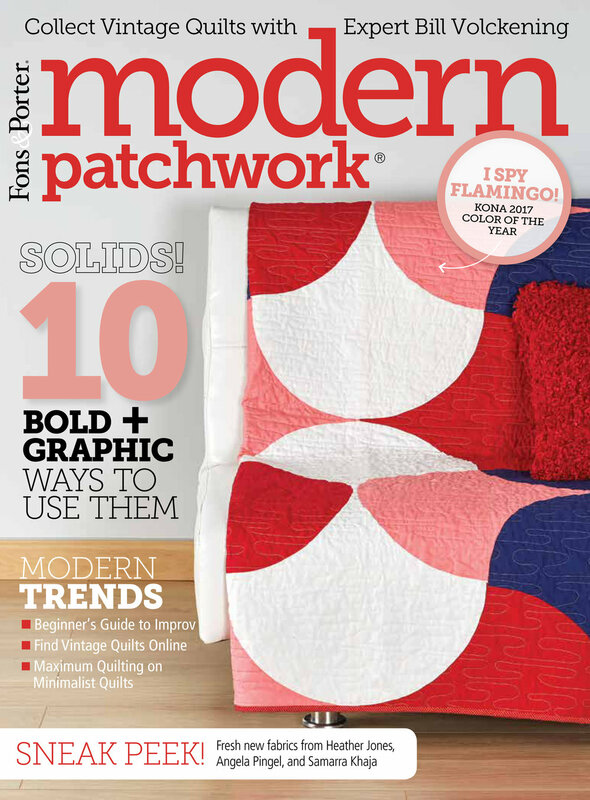 TODAY'S FEATURED SEWCIAL BEE SAMPLER SPONSOR IN THE aurifil THREADs! Aurifil is a wonderful thread company dedicated to developing amazing, new products based on quality and solutions. Established in 1983, Aurifil is an accomplished Italian company based near Milano, with a full- grown experience in producing superior quality threads for professional and domestic quilters. The company headquarters is the ground where new ideas generate original items, always more refined and advanced, to provide assistance to all the quilting needs through a wide range of threads in several weights &amp; accessories. Aurifil's success is based on developing projects carefully, always looking for high quality and great style, with a commitment to create contemporary products that will appeal to everyone! For this week's Sewcial Bee Giveaway, Aurifil is offering the lucky winner the Maureen Cracknell Bohemian Garden Aurifil Thread Collection! This hand-selected set of threads includes TEN colorful spools of Aurifil thread, in 50wt 100% cotton, in colors chosen to coordinate with her Art Gallery Fabric collections! You can find both small and large spool Bohemian Garden thread collections available on Amazon, Fat Quarter Shop, Checker Distributers, Red Rock Threads, and Pumpkinvine Corner! Here's how, since Maureen and I are taking turns hosting Sewcial Bee Giveaway Fridays, this week I'm sending you to Maureen Cracknell Handmade blog to enter!